Listed as one of the top attractions near (15-20 minutes) Honolulu International Airport, Pearl Harbor is a first stop for many travelers arriving on Oahu. A visit to this important site is not only a right of passage for visitors, it makes for a great way to bide the in-between time from baggage claim to hotel or vacation rental check-in. In order to help you start your memorable experience to this memorial off right, we compiled a short list of what you need to know about getting from HNL to the destination, along with a few other key considerations. The Pearl Harbor Visitor Center is open daily from 7 AM to 5 PM (nonholiday) and there are free tours to the USS Arizona Memorial every 15 minutes from 7:30 AM to 3:00 PM. Typically, the largest visitor volume has already entered the main gates by 7:30 AM, so when venturing over to Pearl Harbor after your flight there’s a good chance that you’ll be free of that gate stress. But what about traffic from HNL to the site? Given that many Oahu residents work at and around Pearl Harbor, weekday rush hour leaving the airport generally runs from 5AM to 8AM but can last until 9:30 AM. So early arrivals should take note as you definitely don’t want to depend on a rental car because of the anxiety it can cause. In addition, avoid taking a taxi or ride share (Uber/Lyft) as their rates will be higher during these high traffic periods. View more on the best way to get from HNL to Pearl Harbor below. The route to Pearl Harbor Visitor Center from Honolulu Airport is found along HI-99 W and outside of the high traffic periods addressed above, is a fairly reasonable drive. That said, it’s best to skip the car rental for after you’ve arrived at your accommodations (post Pearl Harbor visit). For one, when driving privately (your rental car) you will likely face more scrutiny from security personnel at the gate when compared to arriving via a commercial vehicle (i.e. an HNL shuttle). In addition, it can be a major challenge to find parking, something anyone who has attempted to do the drive to Pearl Harbor in a rental can attest to. Taxis from HNL are not a financially reasonable option, and given the lack of convenience when it comes to HNL pickup zoning and luggage capacity, ride service option such as Uber X are not viable either (view more on this subject). What about city transit? From the airport this is not an option you want to consider, for a wide variety of reasons. So what’s the best way to get from Honolulu Airport to Pearl Harbor Visitor Center? Use our direct, private shuttle service from HNL, which boasts a flat rate of just $30 (for up to an entire party of four!) which makes it not just the most comfortable and enjoyable means to getting from the airport to the attraction, but the most cost efficient too. Again, a visit to the Pearl Harbor Memorial is a right of passage, no doubt. However, we suggest checking recent news before planning your visit as there may be events or other scenarios that may unexpectedly impact your experience. For example, at press (2019) repairs are being done to the USS Arizona Memorial which will keep viewing dock closed through the summer of 2019, with additional viewing limitations expected to carry on into the autumn season. 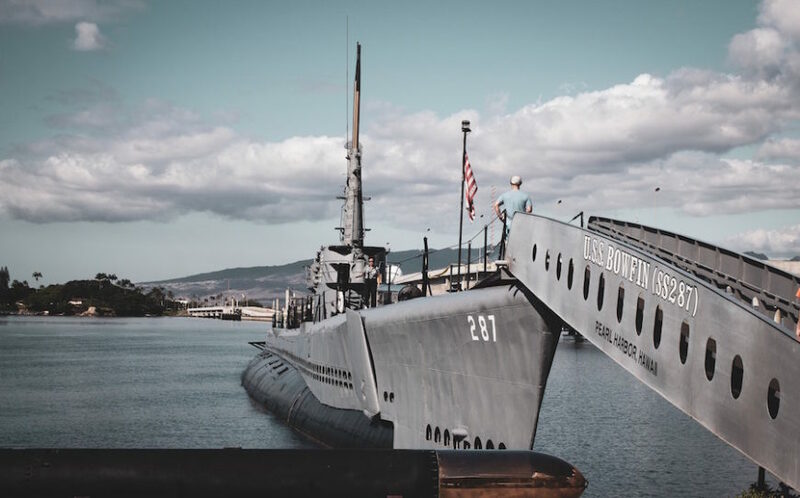 While visitors can still access partner sites including the Battleship Missouri Memorial, Pearl Harbor Aviation Museum and the USS Bowfin Submarine Museum and Park, a visit to the USS Arizona is the highlight for most. Remember, Pearl Harbor is U.S. naval base that has been around for well over a century, and as such both wear and tear and security concerns can impact visits from time to time. 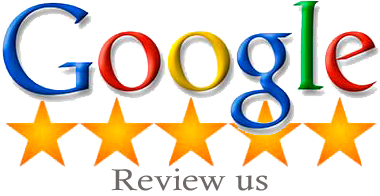 Be sure to check Google News updates and set a Google Alert for the weeks and days preceding your visit so that you know what to expect. We hope the information above provided you with some greater insight into your up and coming visit to Pearl Harbor, from HNL. To book your private Honolulu Airport shuttle to this historical landmark, call us toll FREE at 1.800.929.1219.